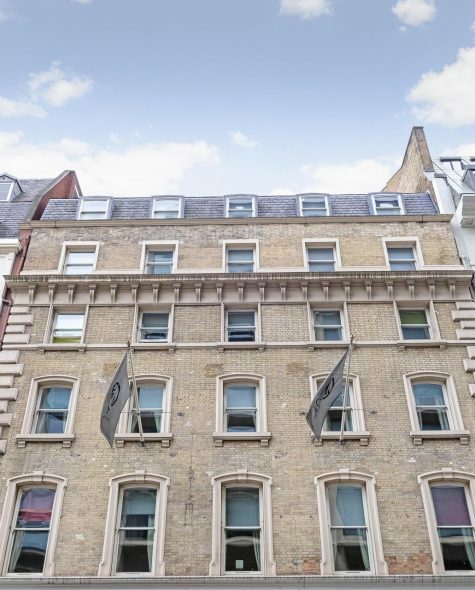 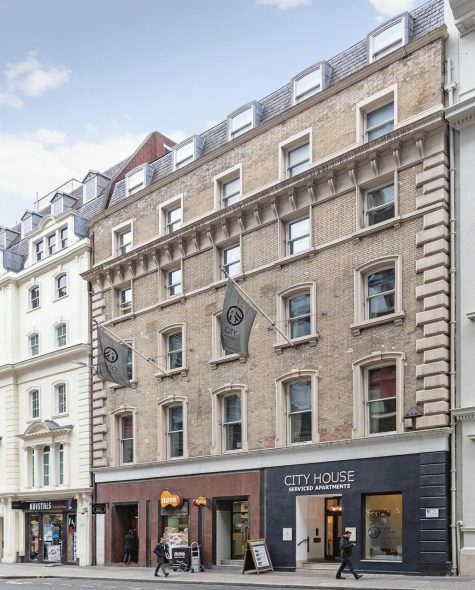 Fantastically located on Cannon Street in the City, this stunning Victorian building has been designed with all the comforts of home. 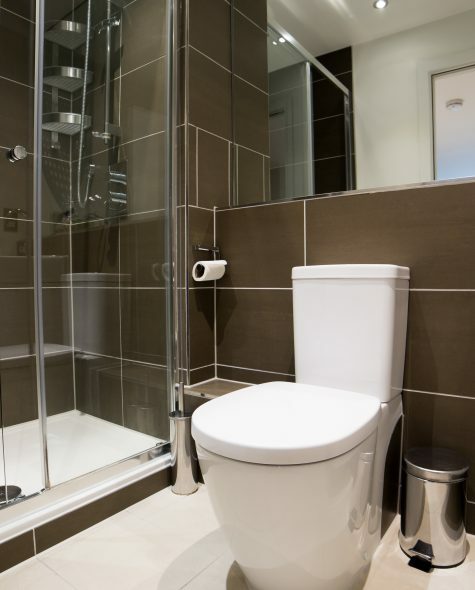 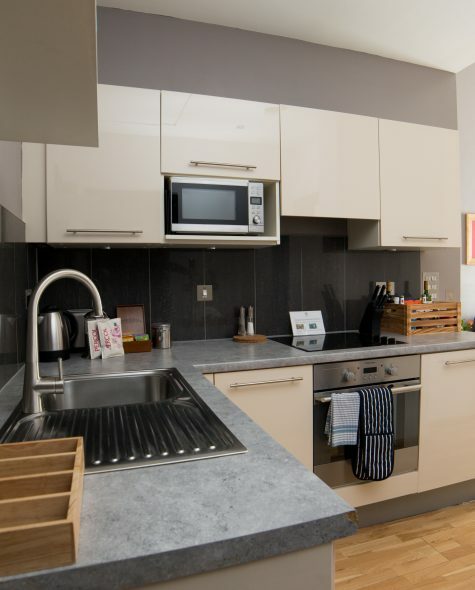 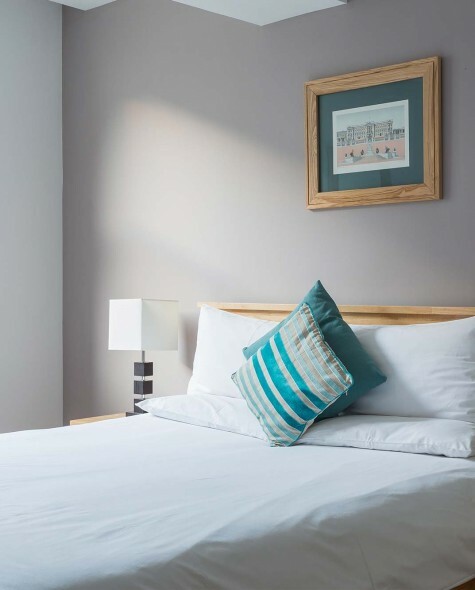 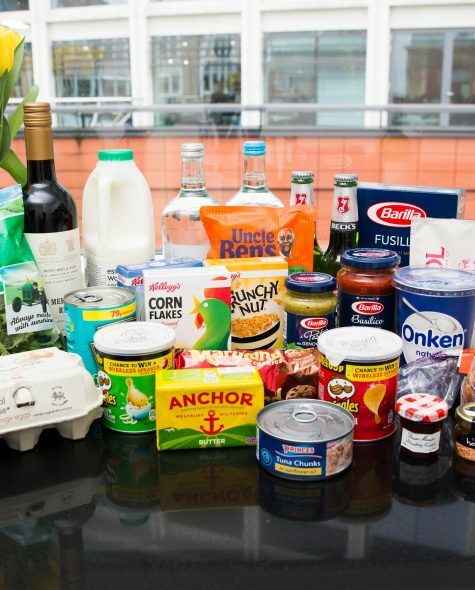 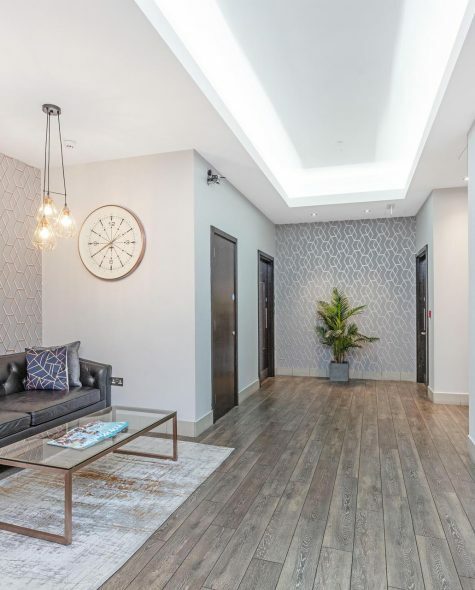 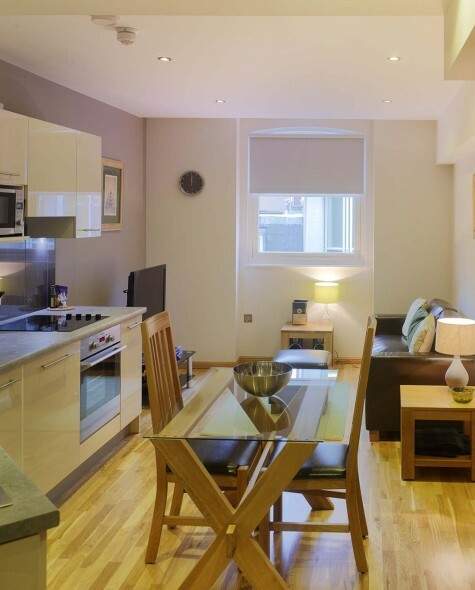 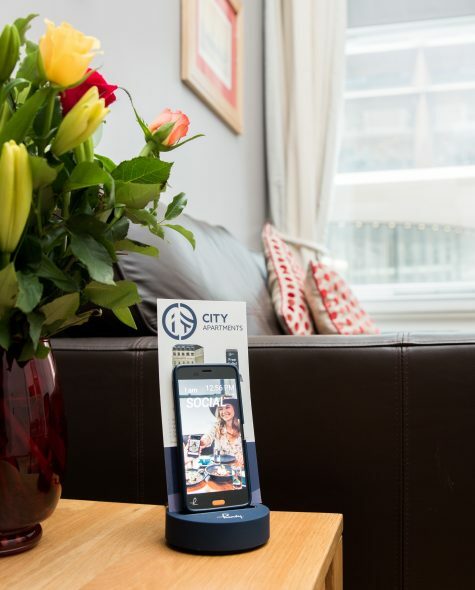 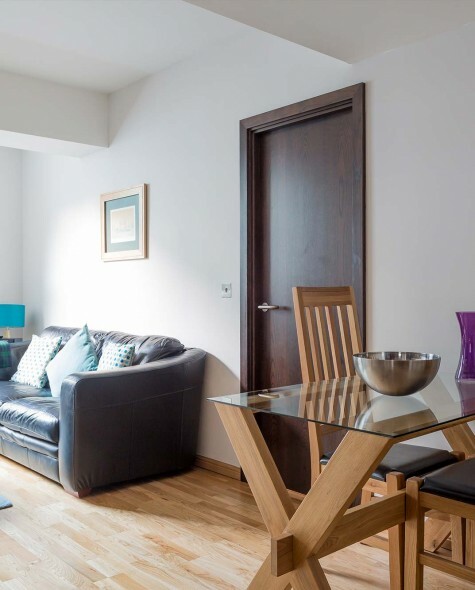 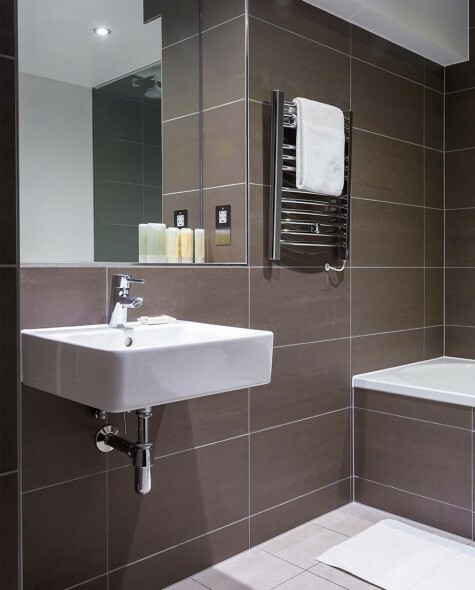 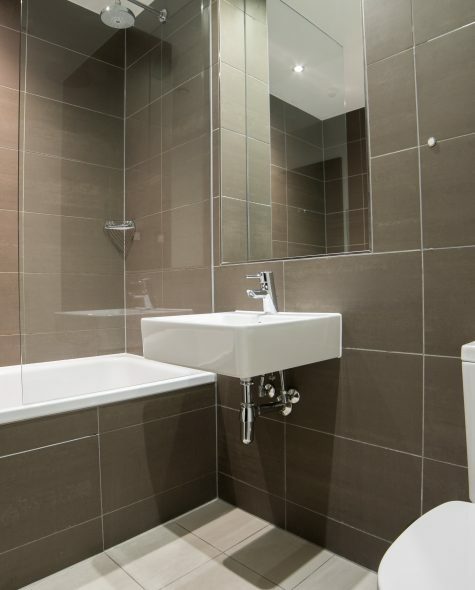 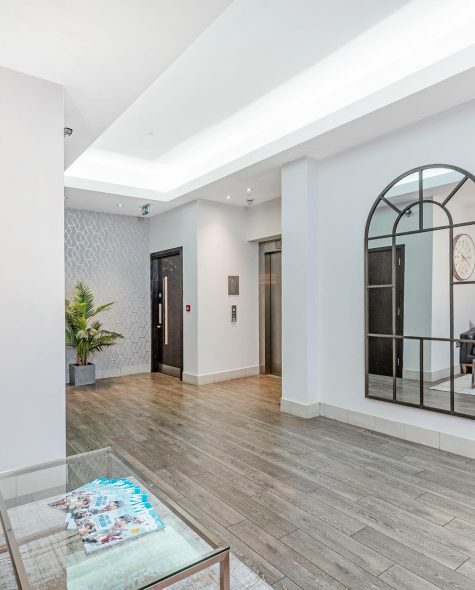 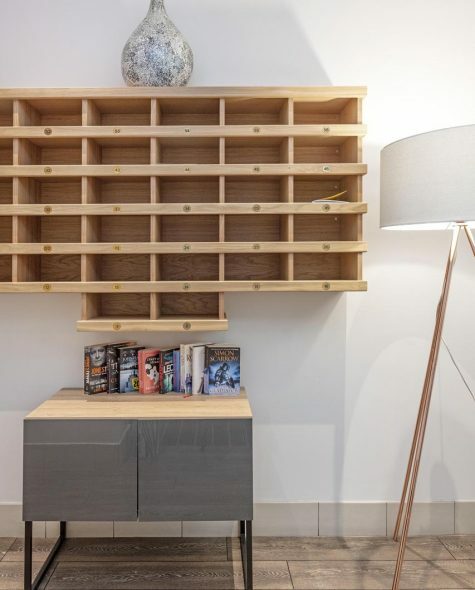 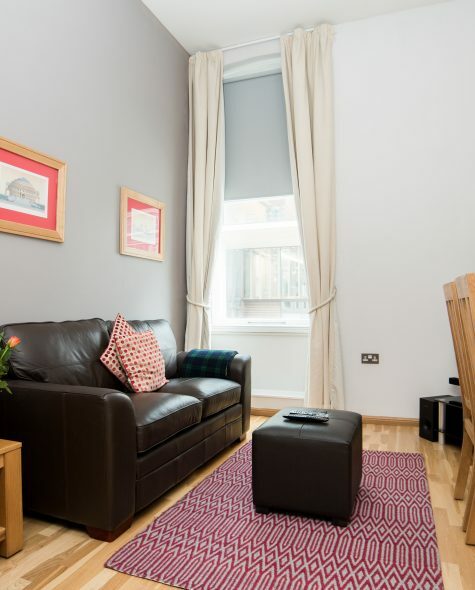 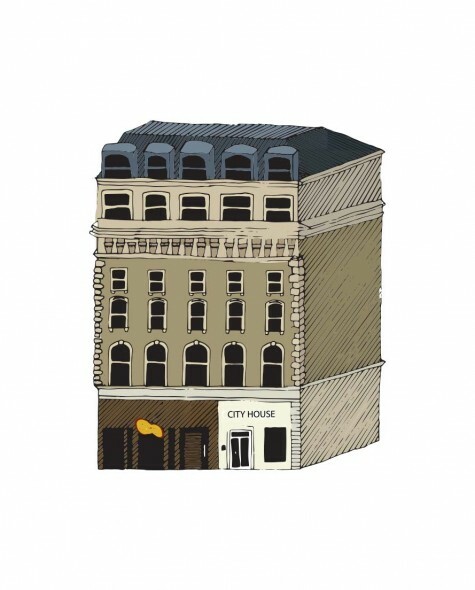 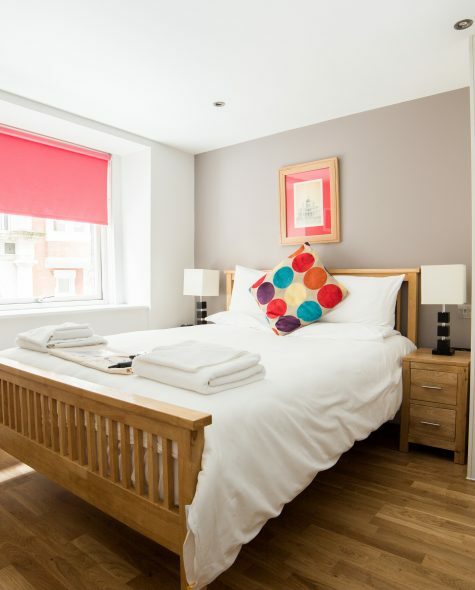 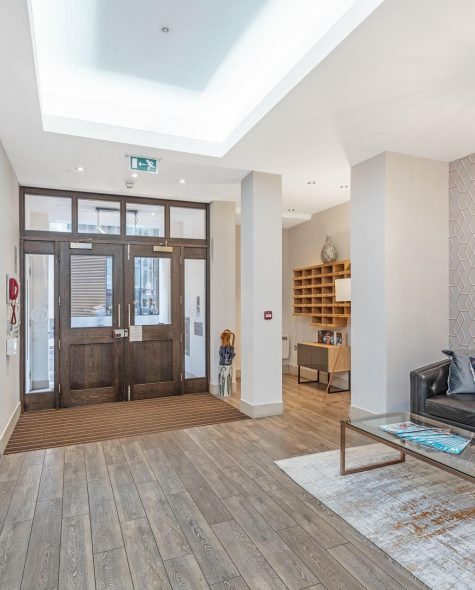 City House was recently redeveloped by City Apartments to offer thirty-two stunning one bedroom and studio apartments in a superb central location. 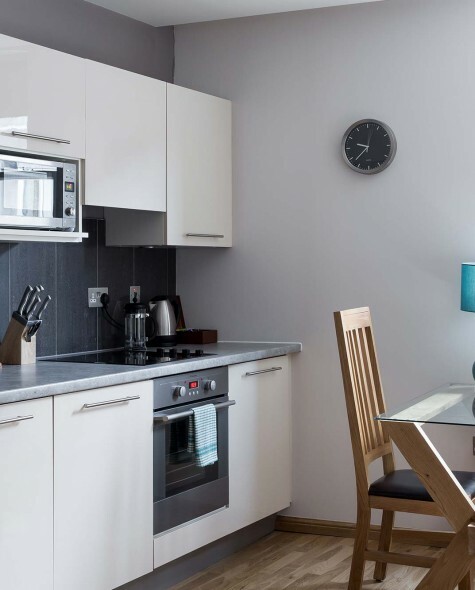 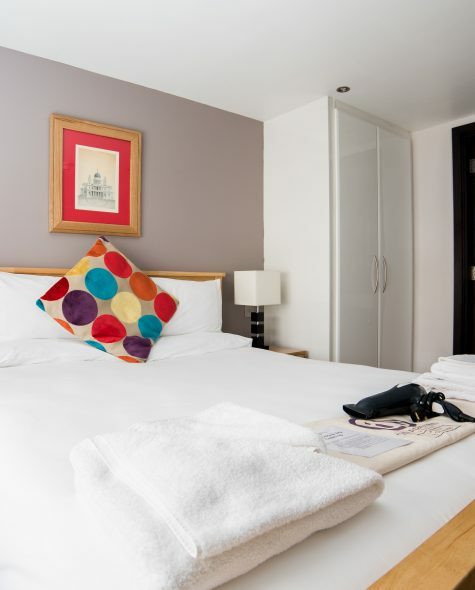 All serviced apartments are fully air-conditioned with high-quality appliances and furnishings to create a comfortable, contemporary setting.